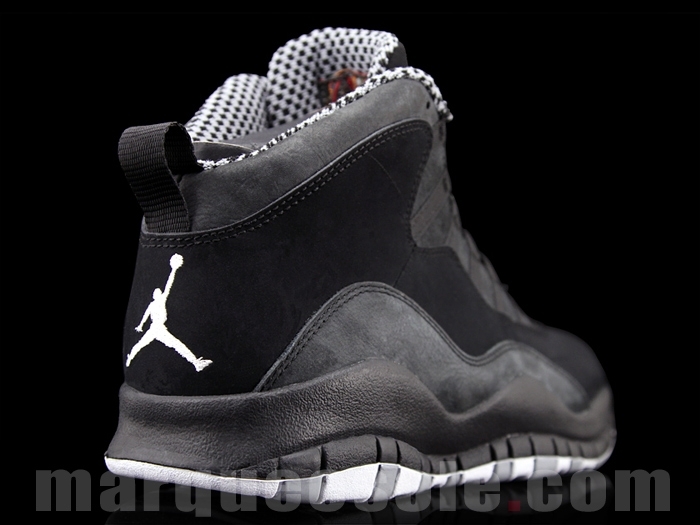 The beginning of 2012 will belong to the Air Jordan 10. 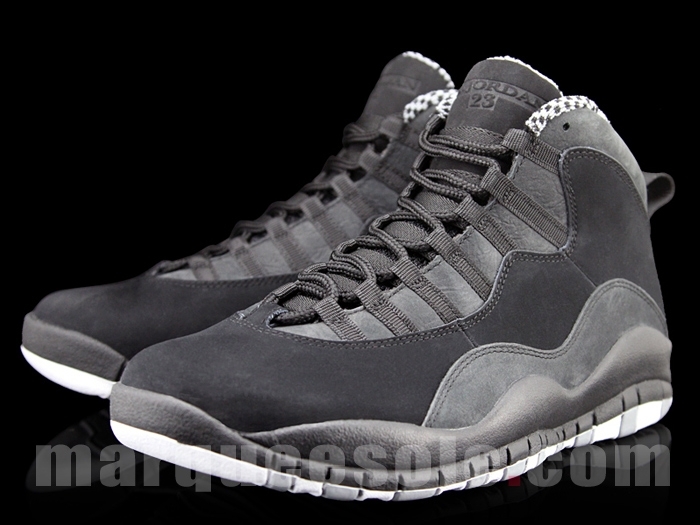 We haven’t seen a solo release of the Air Jordan 10 in a while so it is only right that Jordan Brand hits us with a few colorways. 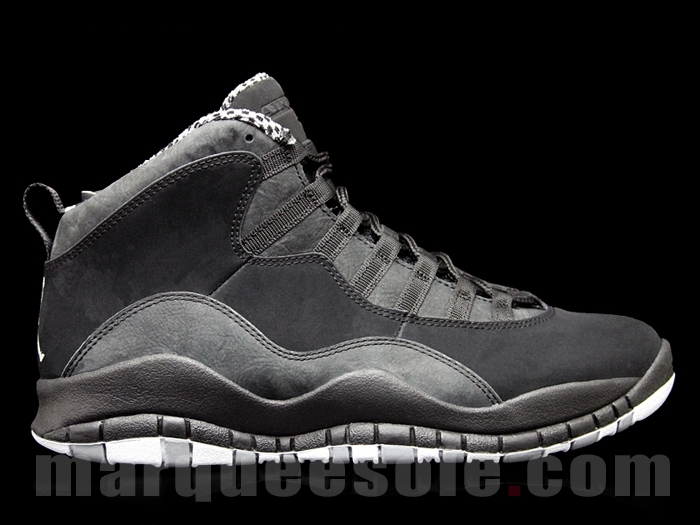 Not only will we see some retro colorways, but Jordan Brand has some new colorways in store for us. 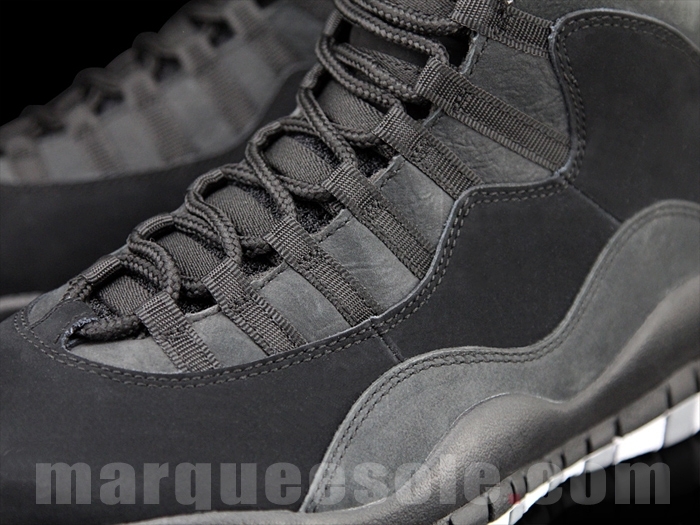 We have already seen the new ‘Old Royal’ colorway, now comes images of a new ‘Stealth’ colorway. 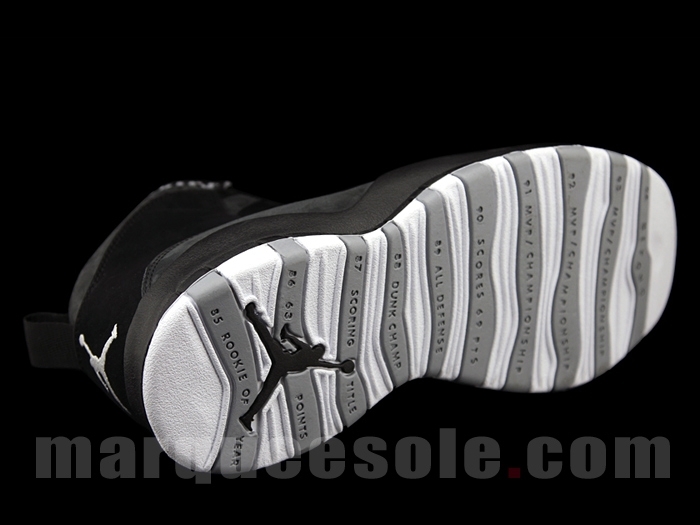 This latest edition features a Black/White-Stealth Grey design. 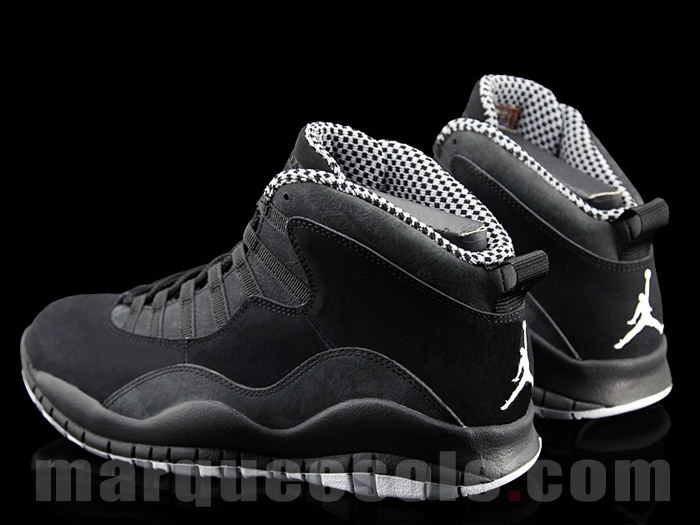 You can expect to see these in stores sometime in March for $160. Check out the images below courtesy of Marqueesole and let me know what you think.